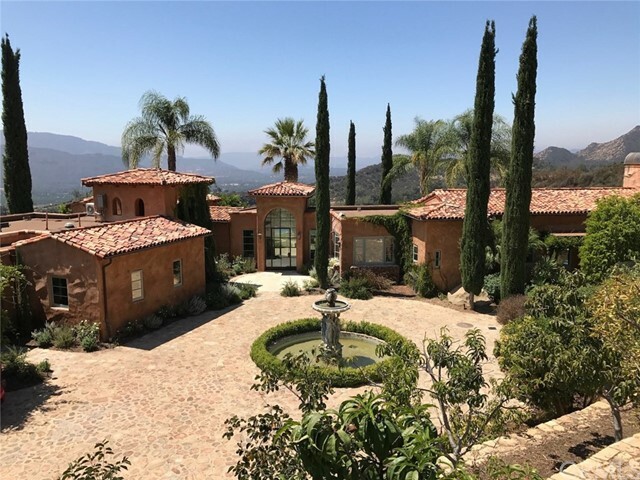 All Ojai homes currently listed for sale in Ojai as of 04/24/2019 are shown below. You can change the search criteria at any time by pressing the 'Change Search' button below. 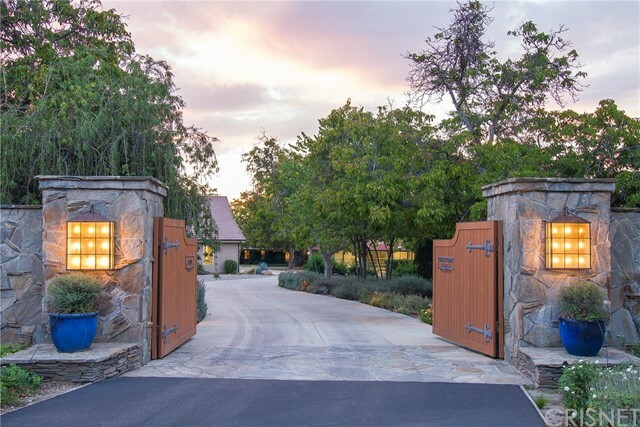 "One of the most magnificent estates in Ojai's desirable East End, a private retreat on 40 acres with sweeping valley, mountain and celestial views, is minutes from town. This exceptional property offers an artisanal Tuscan villa on a single level with gracious indoor-outdoor living and spectacular views from every room. Surrounded by vineyards, olive groves, a mandala lavender farm, a shaded dry garden, a terraced orchard and acres of natural beauty and hiking trails. With active solar hot water"
"Close to Los Angeles but a world away, GEMSTONE RANCH in OJAI is the ideal escape. With it's 10+/- bucolic acres, GEMSTONE meets all of your relaxation and recreation desires - horses, tennis, swimming, basketball, farming or, the ultimate luxury, simply doing nothing. With a 7500+ square foot luxurious MAIN LODGE and 1200+ square foot POOL/GUEST HOUSE, GEMSTONE offers every amenity of home, with a coveted single-story floor plan that invites multi-generational opportunities to gather family and"
"Welcome to this picturesque Craftsman home, situated on one of the Arbolada's most coveted lots. Formal entry invites you into the living room w/ built-in bookcases, skylight & masonry fireplace. Kitchen is flowing w/ light & features hardwood floors, center island & country sink. Breakfast room that opens to the backyard w/ trickling sounds of a stone fountain. Master suite w/ multiple closets, dual vanity, private sitting/exercise area & iron balcony overlooking the backyard & majestic scenery"
"Price reduced below market value! 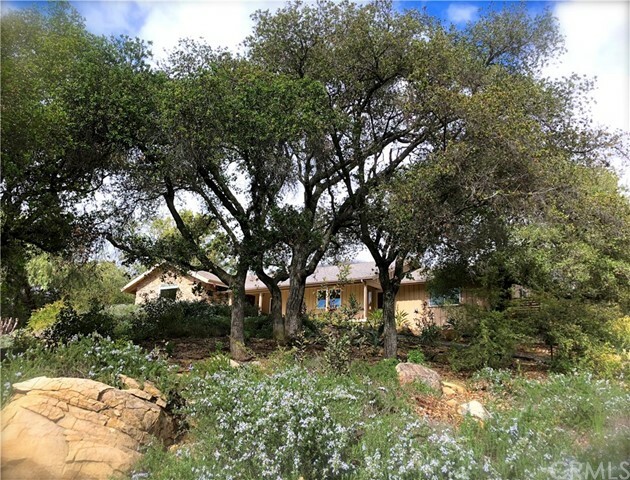 This is a wonderful opportunity to be close to Downtown Ojai on an exceptionally quiet property with Topa Topa views, and plenty of outdoor living space. This 1AC property is only eight blocks to the beautiful Ojai Arcade, festivals, markets, and restaurants. The 1-level, 3BR/2BA main house is 2038SqFt, and includes a foyer, great room, dining area, kitchen, 2 master suites, 3rd bedroom, darkroom, and laundry room. Special features include a rock-faced wood-burn"
"This magnificent 3 bedroom, 3 full bathroom, beautifully remodeled home is located in the sought after Oaks West neighborhood where mature oaks line the wide streets. 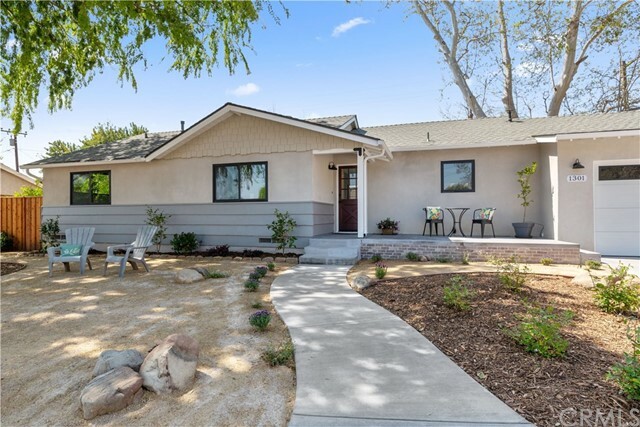 The home is a California ranch style house with vaulted open beam ceilings and was completely rebuilt in 2013 to the studs, it now boasts many innovative, high-quality design elements throughout. 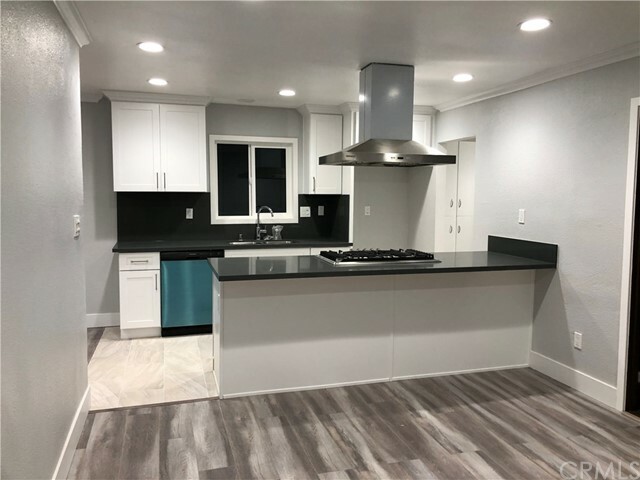 The open custom kitchen has a huge granite island, top-of-the line stainless steel appliances including 2 dishwashers, and extensive cabi"
"Newly remodeled home in the heart of Ojai. 3 bed, 2 bath with open floor plan, & vaulted ceiling. New kitchen & bathrooms. Walking distance to downtown, Mountain views , RV parking, 2 car garage. Quiet street." 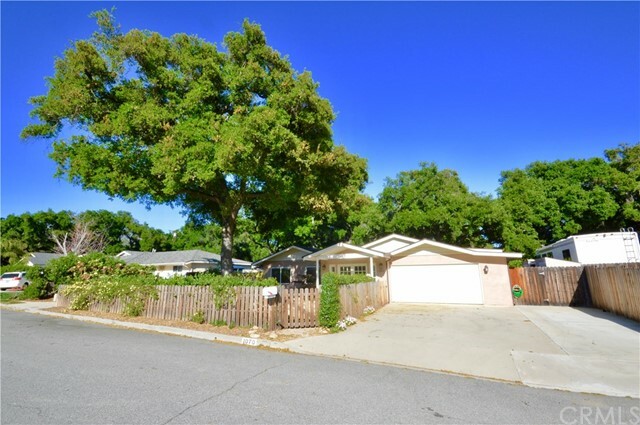 "Absolutely Gorgeous, Completely Remodeled one story home in a quiet neighborhood. Turnkey, Newly Remodeled form Top to Bottom with 3 Bedrooms, 2 Baths. Property features: New Kitchen with New Cabinets, New Counter-tops, Stainless Appliances, New Stucco, New HVAC System Including all New Ducting, New LED Lighting, All New Lighting Fixtures, New Electrical Panel & Wires in the house, New Flooring with Premium Wood Laminate, new Dual Panel Windows, New Paint Inside & Outside, New Interior Doors, Ba"